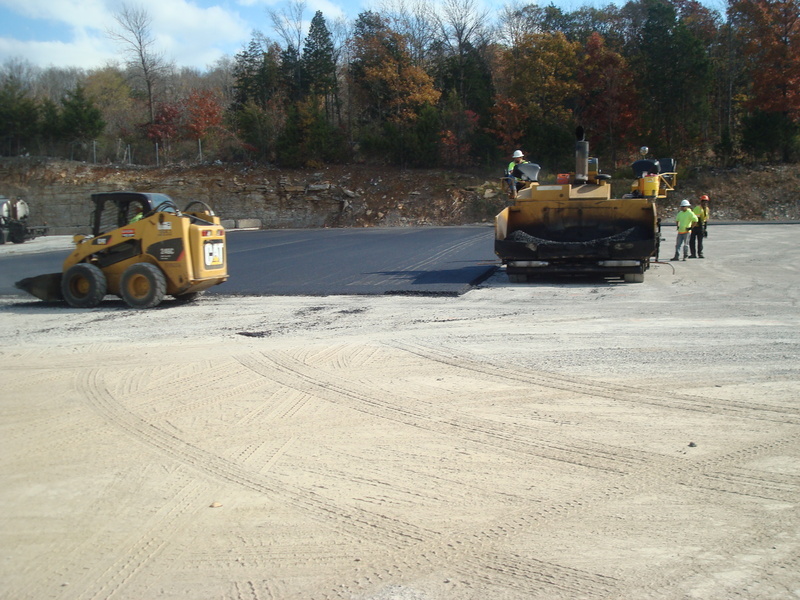 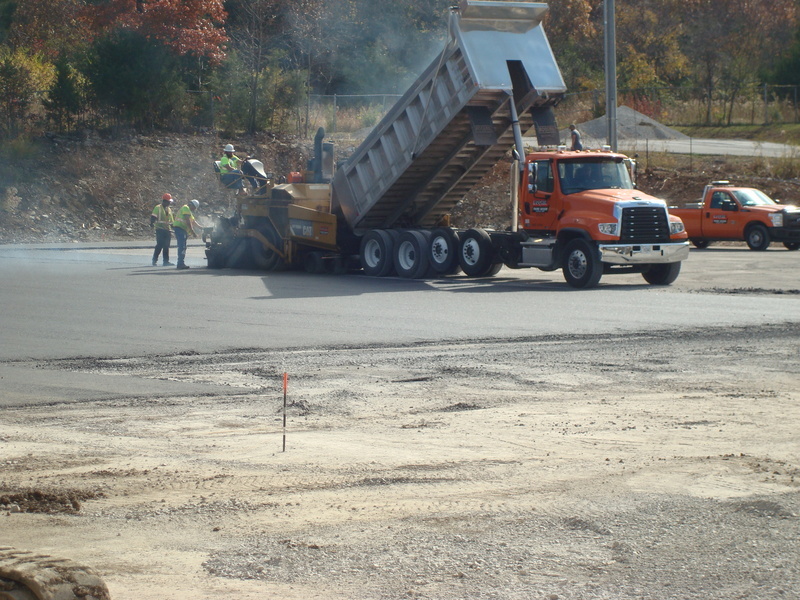 November 17, 2014 - KARR Transportation Sees Progress at their New Terminal! 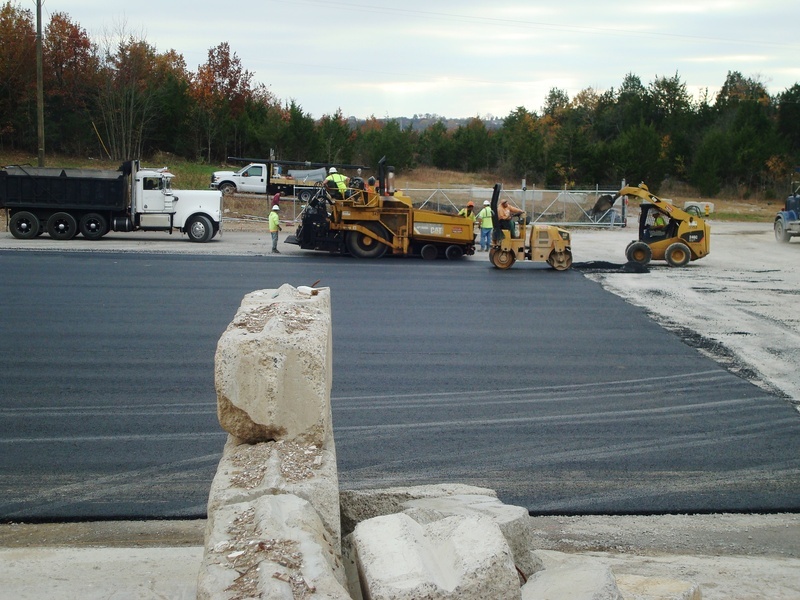 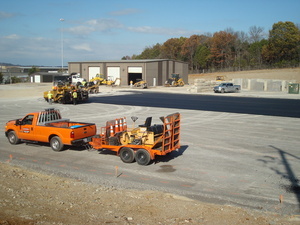 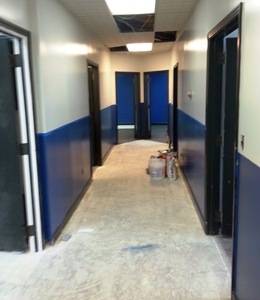 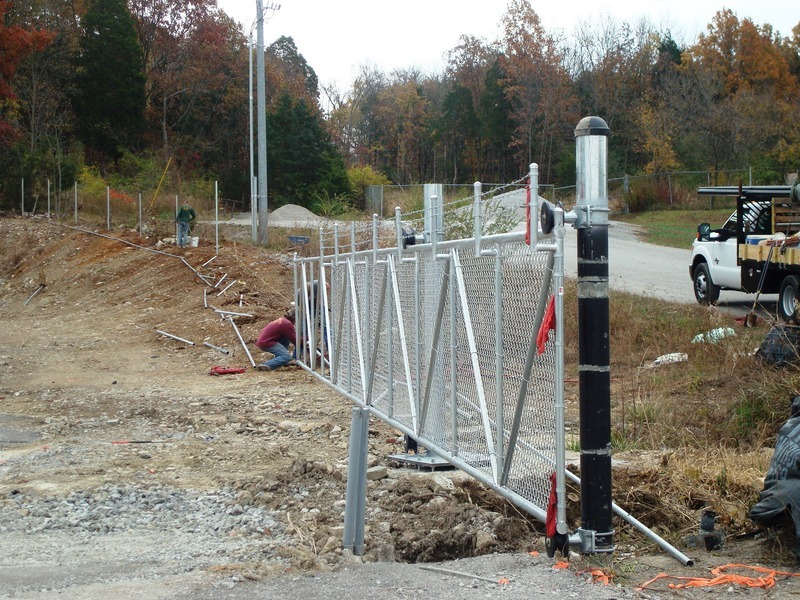 Renovations at the new KARR Transportation Terminal in LaVergne, TN are almost complete! 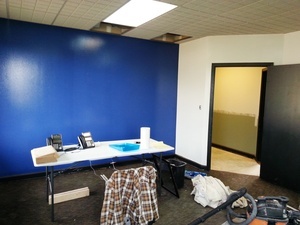 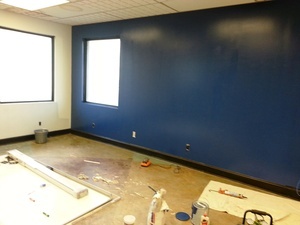 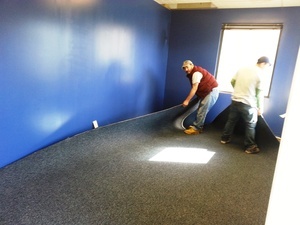 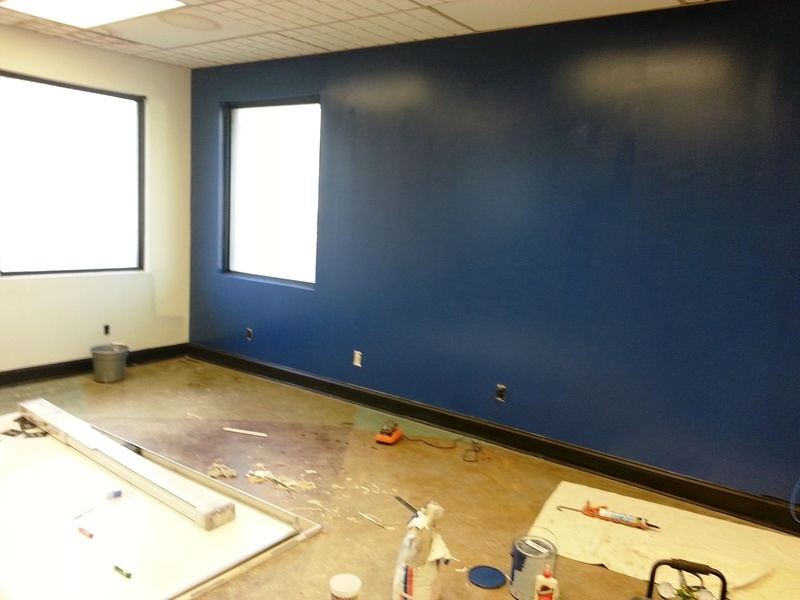 We've painted and paved and things should be pretty much ship-shape by the end of the month! 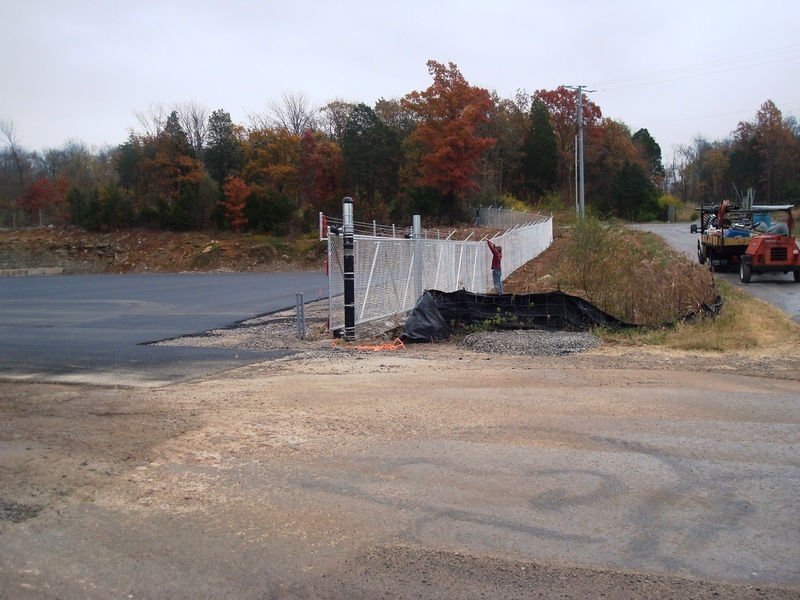 December 18, 2018 - Beers Company Christmas | 2018 December 14, 2018 - The KARR Store | Now Open September 27, 2018 - KARR Transportation is RAISING THE ROOF in Mountain Home! 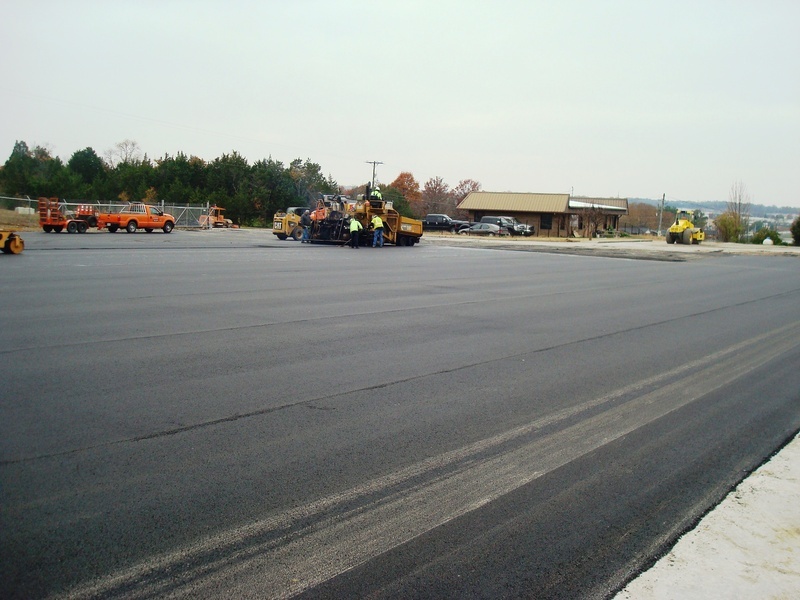 August 20, 2018 - Karr Transportation Adding New Terminal! 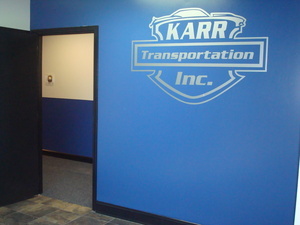 December 14, 2017 - KARR Transportation Honors Top Drivers of 2017! 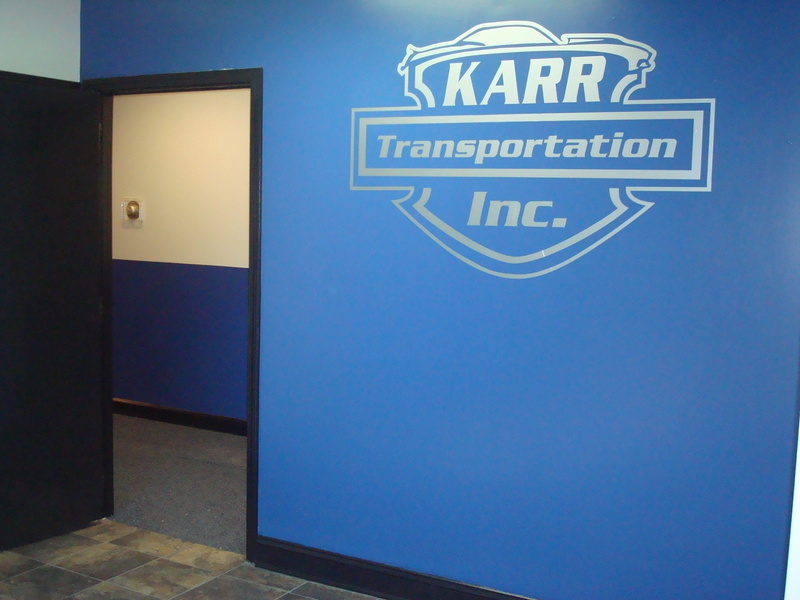 October 27, 2017 - KARR Transportation Awarded Distinct Honor September 10, 2017 - KARR Transportation Helps to Bring Supplies to Victims of Hurricane Harvey December 28, 2016 - KARR Transportation Awards Top Drivers for 2016! 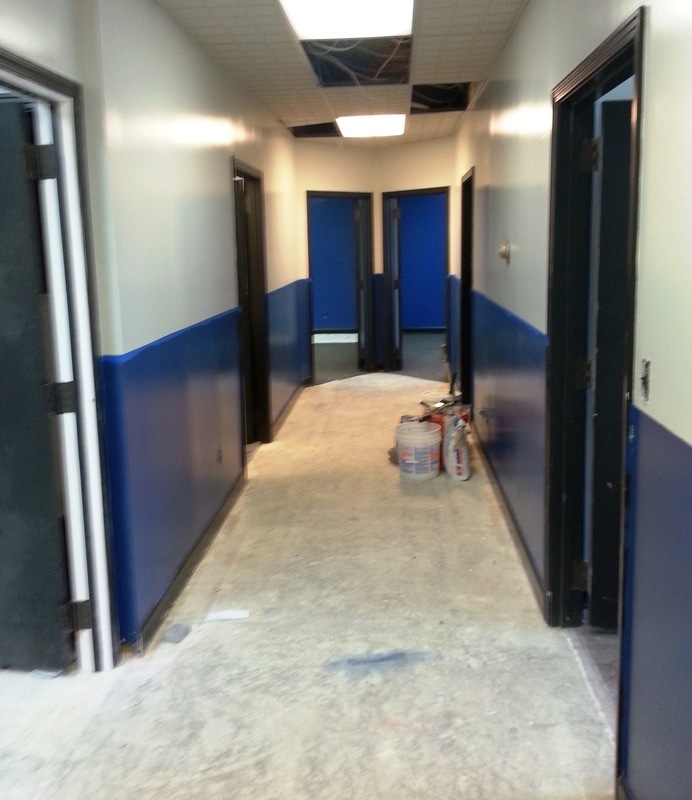 October 14, 2016 - KARR Remembers One of Their Own. 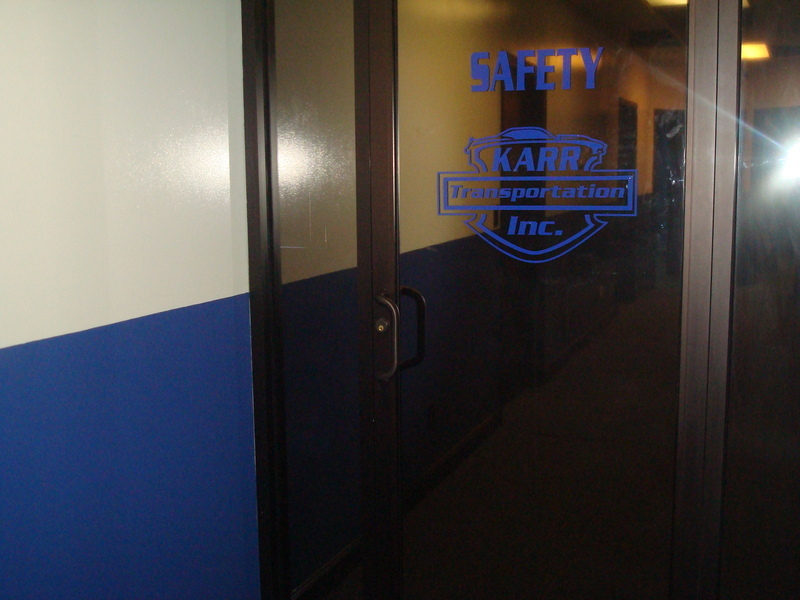 September 22, 2016 - KARR Transportation Celebrates Driver Appreciation Week 2016!